Your friends have been captured by the invader foul birds. Get on top of your tower and rescue them! You can shoot balls, rocks, cannonballs, stars, bubbles, fire and even black holes! 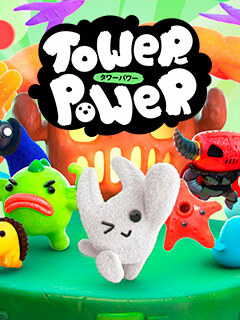 Defeat your enemies, build the tower to incredible heights and free your tribe!